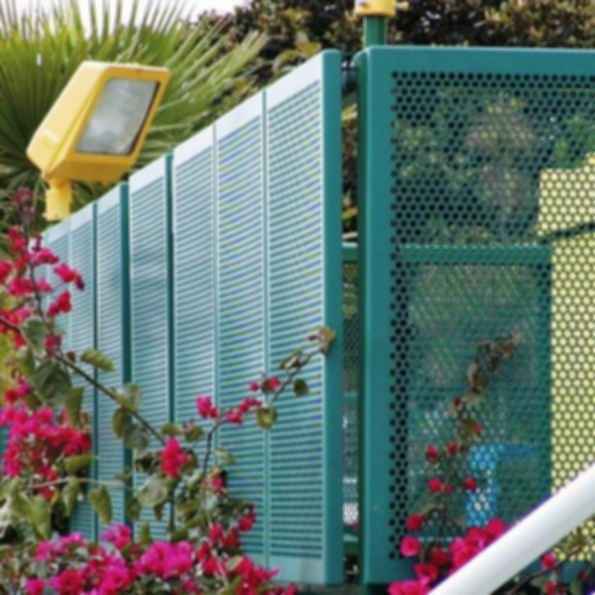 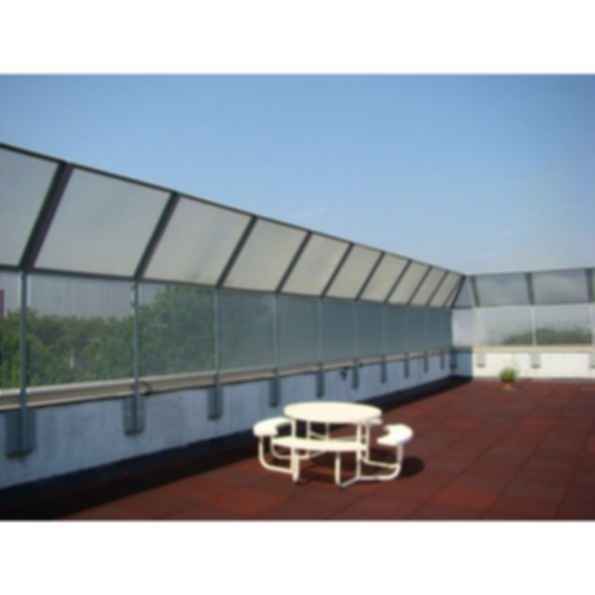 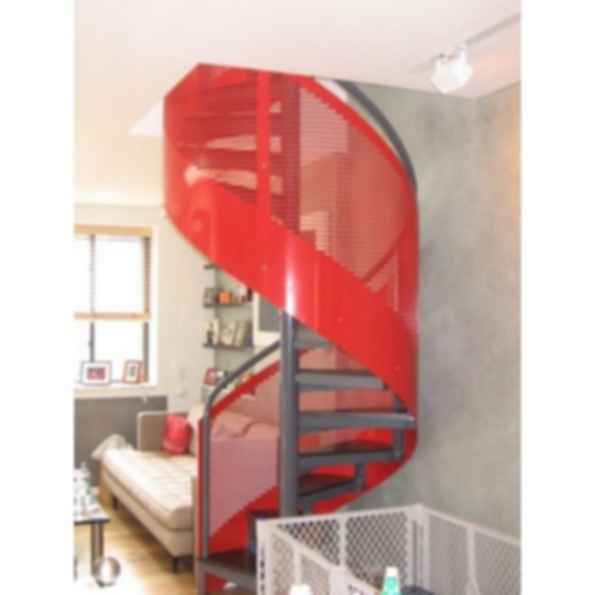 Ametco® Manufacturing Corporation offers three different perforated aluminum fencing designs. 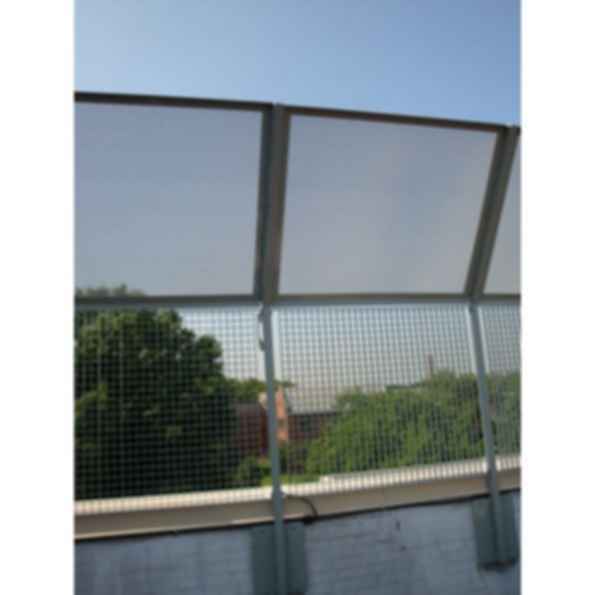 When maximum air movement and visibility is required along with security and control of the opening size, Ametco® perforated aluminum fence is the one product that will meet all requirements. 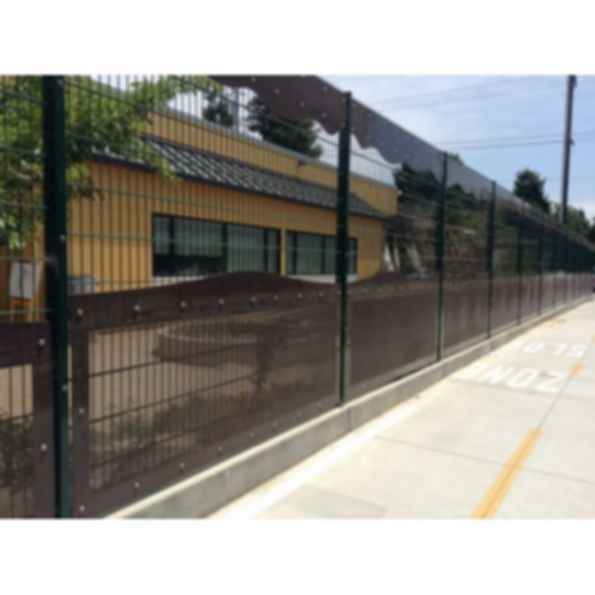 Ametco® has three styles of perforated aluminum fence and gates, Concord Design,Breeze Design and Delta Design. 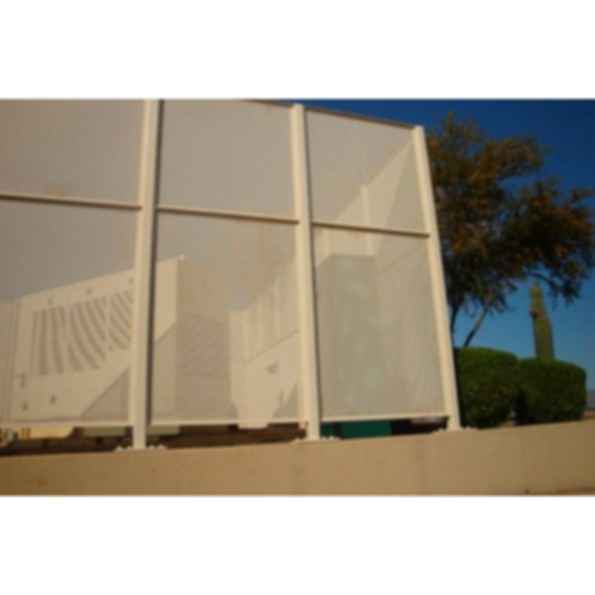 The perforated aluminum fence has a polyester powder coating, available in 15 standard colors, makes the fencing durable and able to withstand exposure to the elements and harmonizing with its surroundings.